"I shouldn't keep struggling with someone who hurts me, I need to step out for my family and people who love me," said one of WCC’s domestic violence client. 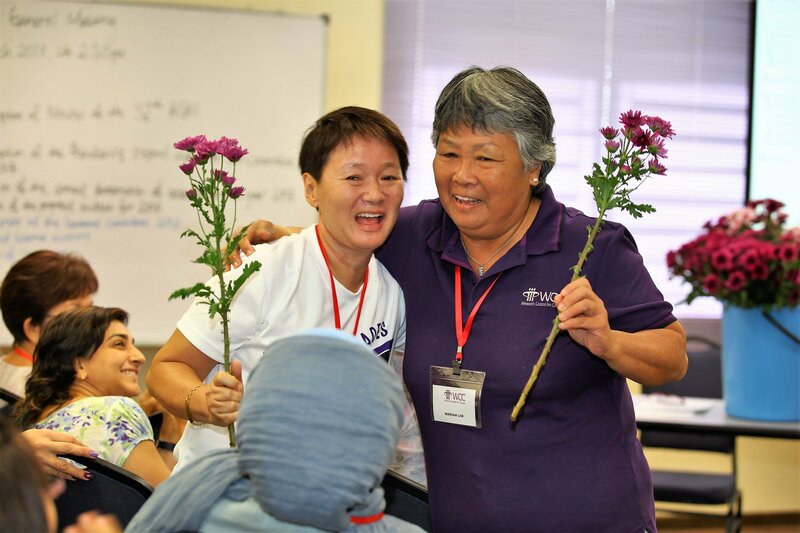 WCC Penang is a strong advocate of eliminating violence against women and creating awareness of women’s rights in Malaysia. 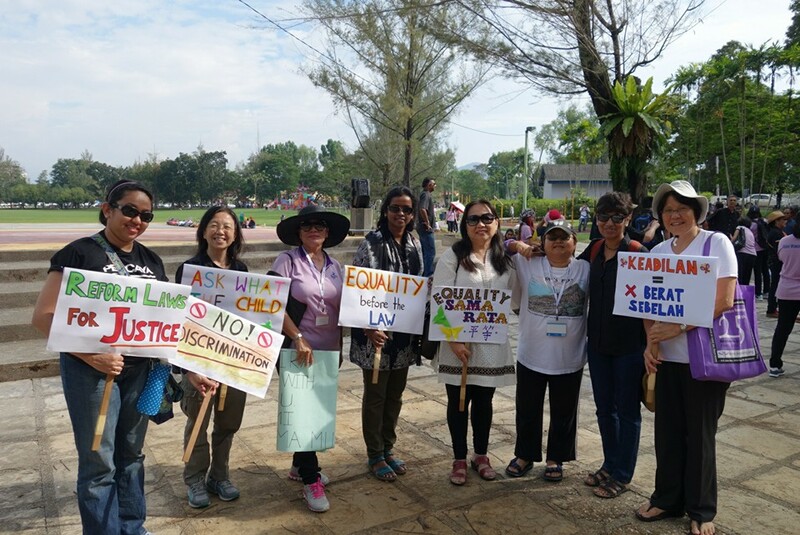 Here's how they work closely with victims of domestic and sexual violence in Malaysia. 1. WCC provides counselling, shelter and court support for domestic violence survivors. WCC's main services include providing face-to-face counselling, telephone counselling or email counselling. In 2017, WCC handled a total of 1,346 new and follow-up telephone counselling calls. Furthermore, WCC also offers temporary shelter for abused women and their children. They also offer court support and legal advice in cases of domestic and sexual violence. 2. Their volunteers are trained to counsel victims of domestic and sexual violence. 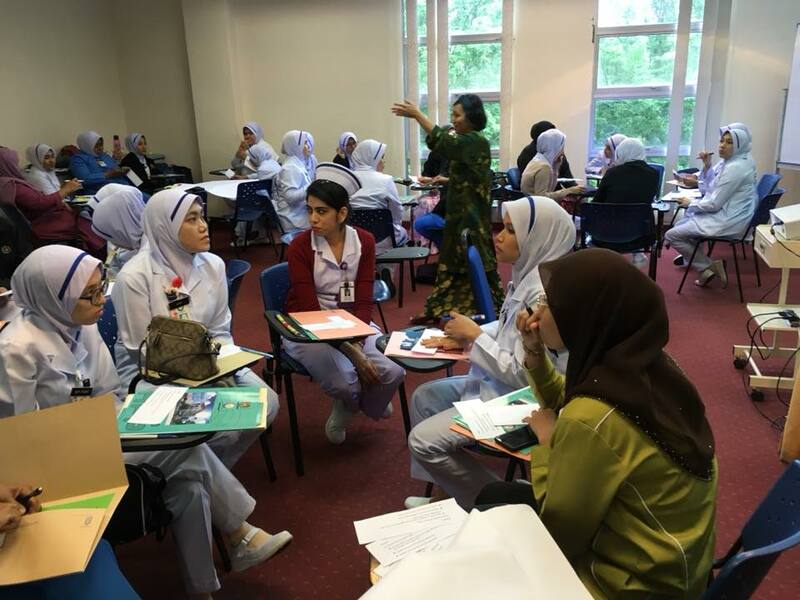 They hold training sessions where their volunteers learn to answer phone calls, handle referrals from hospitals and familiarise with WCC’s counselling protocols. These sessions also help service volunteers develop empathy and sympathy for victims of domestic and sexual violence. Each sessions provides useful and applicable knowledge in realistic situations. 3. WCC trains One Stop Crisis Centre (OSCC) nurses to handle victims of domestic violence and sexual violence. WCC trains nurses to help detect victims of domestic violence before providing them with adequate information and medical attention. The focus of the training is to mainly raise awareness on gender based violence. During OSCC meetings, enforcement agencies from medical, welfare and police fields come together to discuss cases and referrals of domestic abuse. Each field brings different specialisations to the table when discussing effective approaches to provide better services to victims. 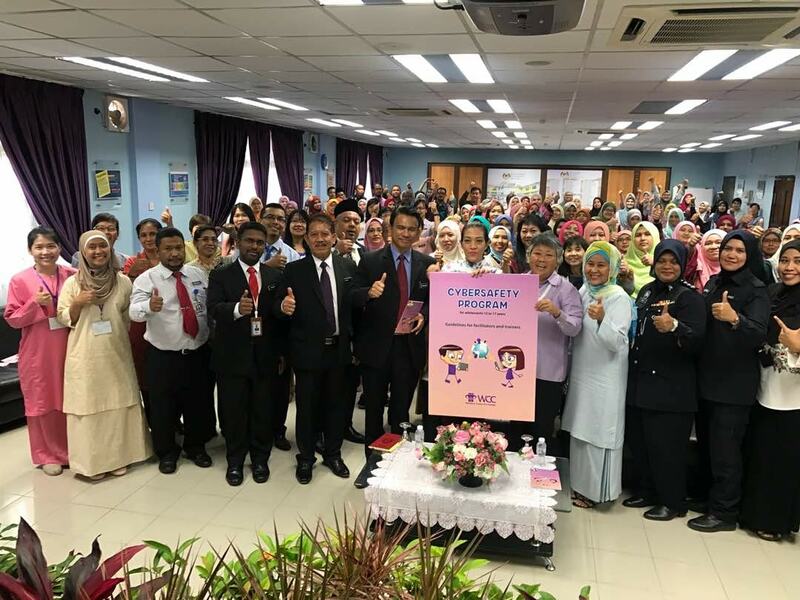 According to last year's Annual Report, they conducted trainings that benefited 64 OSCC nurses from 5 different hospitals in Penang, Kedah and Perlis. 4. WCC launched a Cybersafety Programme to educate teenagers on the dangers of cyber violence and cyberbullying. According to the DIGI CyberSAFE Survey in 2017, 51% out of 94 respondents have experienced cyberbullying on social media. Furthermore, 65% reported experiencing “nasty messages” during multiplayer online games. What's more worrying was that 49% have received unwanted sexual materials on social media. WCC produced four educational videos on Cyber Bullying, Cyber Stalking, Sexting, and the dangers of Chat Apps. 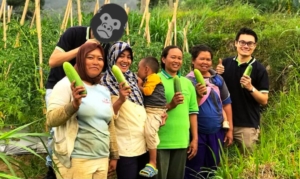 They wanted to empower youths to navigate online threats and use the Internet in a healthy and productive manner. Their Cybersafety programme also includes a manual for educators to communicate effectively on online well-being. 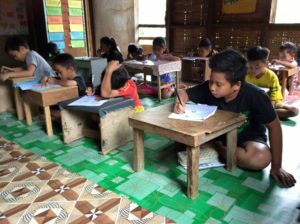 This was pilot tested throughout 2017.Since then, it has impacted 1050 students from 14 secondary schools and 2 primary schools. If you are in an abusive relationship, or know someone who is, don’t hesitate to reach out for help. They're skilled to provide trained help and counselling in your time of need. Rest assured that your privacy and confidentiality will be respected at all times. 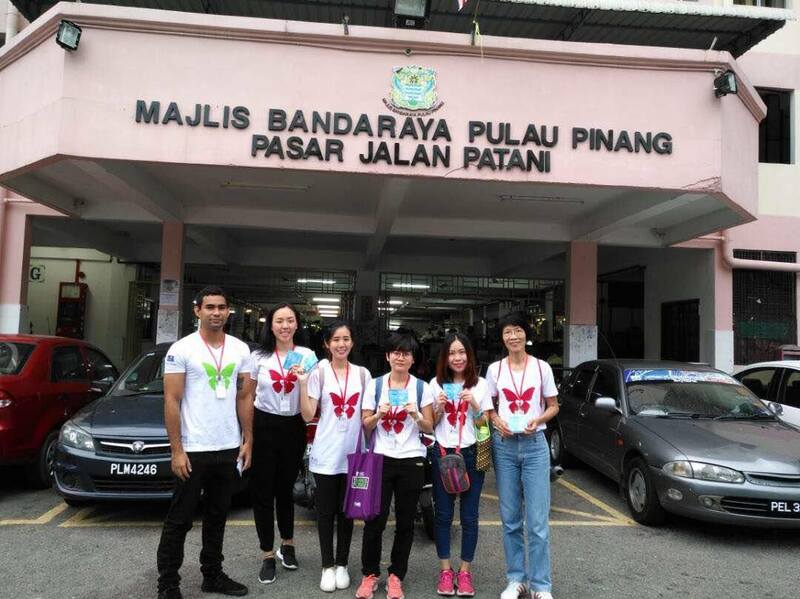 You may contact them at +604-228 0342 or email them at wcc@wccpenang.org. For more information, visit their website here or their Facebook page.